David Fleig, CEO of MorVest Capital, LLC, a financial services advisory firm specializing in mortgage banking liquidity and capital solutions, announces the addition of Managing Director Larry Charbonneau. 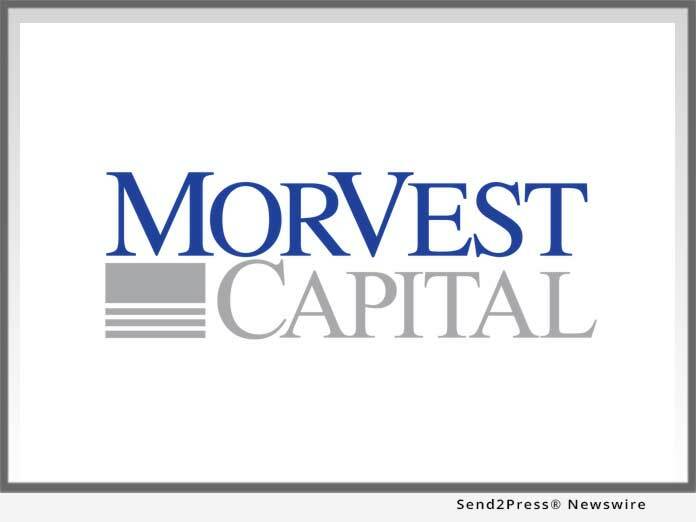 SUGAR LAND, Texas /Mortgage and Finance News/ — David Fleig, CEO of MorVest Capital, LLC, a financial services advisory firm specializing in mortgage banking liquidity and capital solutions, announces the addition of Managing Director Larry Charbonneau. “Larry Charbonneau is a well-respected industry veteran with a formidable reputation in M&A. He pioneered valuation of mortgage companies and has successfully advised on over 90 M&A transactions. Larry perfectly complements our existing executive team and we are truly excited for him to join the firm,” said Mr. Fleig. Going forward, whether buy-side or sell-side representation, the MorVest team will have an unmatched ability to serve as the most trusted advisors in valuing companies and crafting successful M&A deals. MorVest Capital offers a comprehensive suite of advisory services for banks, mortgage banking C-level executives and industry investors. In 2014, MorVest advised on the roll-out of one of the first and most successful MSR finance offerings post financial crisis. In 2018, MorVest launched a highly successful advisory services channel integrating all aspects of MSR valuation and advisory with balance sheet management to optimize liquidity and capital resources. Today, MorVest expands with an obvious complement in mergers and acquisitions. MorVest Analytics, a division of MorVest Capital, continues to grow as a premier MSR analytics and valuations service provider with dozens of banks and IMB clients ranging from small players new to the space to some of the largest companies in the industry. For more information go to https://www.morvestcap.com/ or email team@morvestcap.com. This version of news story was published on and is Copr. © 2019 Mortgage & Finance News™ (MortgageAndFinanceNews.com) – part of the Neotrope® News Network, USA – all rights reserved.